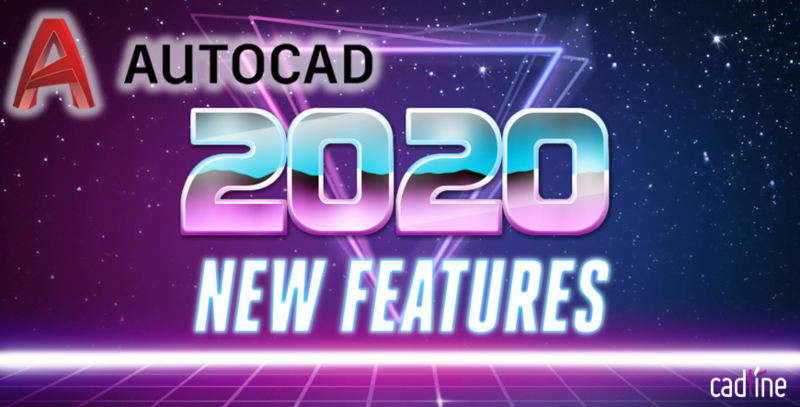 It’s that time of year again with the release of the rather “futuristic” sounding AutoCAD 2020. 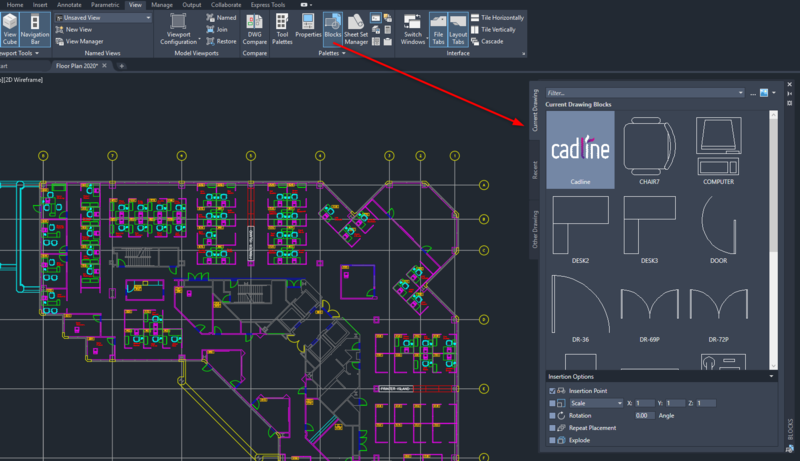 There is a new Dark theme that improves visibility and keeps AutoCAD looking fresh and modern. 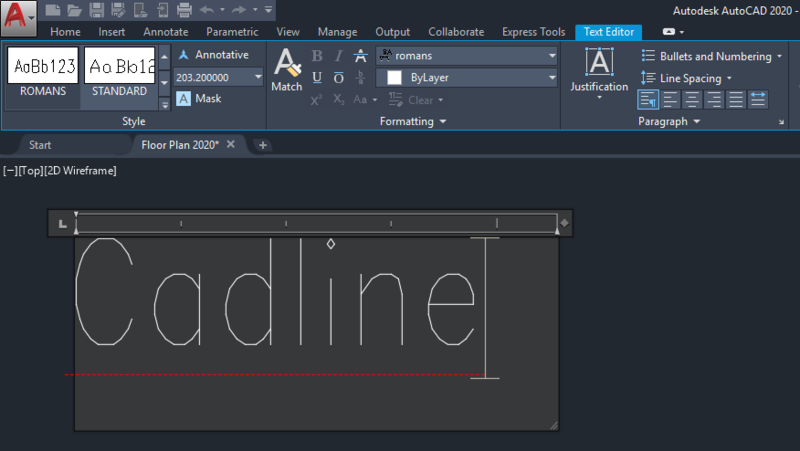 The contextual ribbon tabs are now also a lot clearer when active. 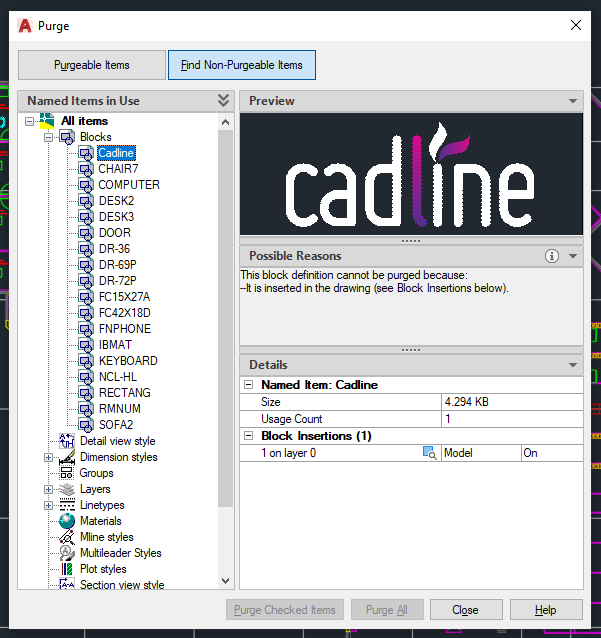 There is a new Palette for Blocks, this lets you quickly reuse blocks within current drawing as well as bring them in from other drawings, straight from the palette. 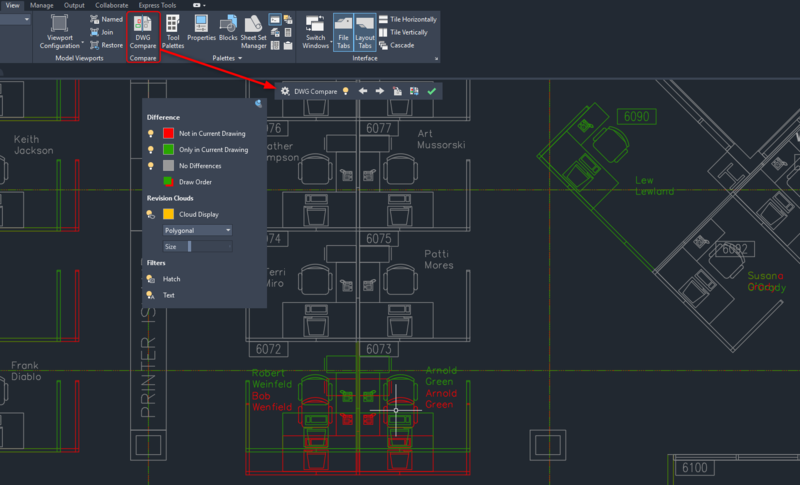 This is nice combination of the features of Design Center and the Insert Block preview from previous versions. Pressing Measure now gives you the new quick measure tool by default. This lets you hover the cursor anywhere in the drawing and instantly see all available measurements in the that area, including angles. 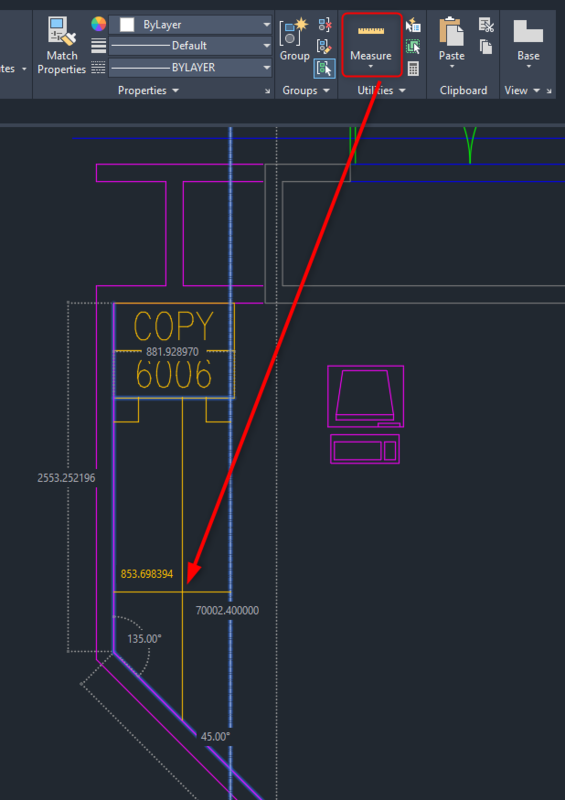 The DWG Compare Feature has been improved so that differences can be displayed in the current drawing. This also has a new compact tool bar. The Purge feature has been redesigned, with Preview Window, Possible Reasons area and Details of the element.